Land Electrical Services - Electrician based in Catshill, Worcestershire. 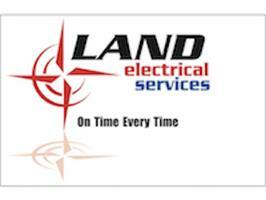 Welcome to LAND Electrical Services. Our company is Trading Standard approved so you have total piece of mind as we work hard to keep this standard. Our promise to you is to always turn up on time every time.